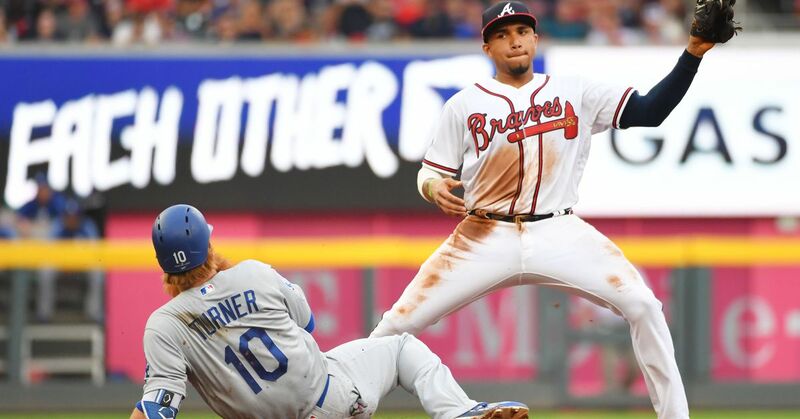 For the third consecutive year, the Los Angeles Dodgers will return to the National League Championship Series after defeating the Atlanta Braves 6-2 in Game 4 of the NLDS at SunTrust Park. David Freese, pinch-hitting for reliever Ryan Madson, hit a two-run single to give the Dodgers a 3-2 lead with two outs in the sixth inning. The Dodgers will have four days rest before they head to Milwaukee to play the Brewers in the NLCS.